Patrick Vergult: YOU are the company! Der Artikel Patrick Vergult: YOU are the company! wurde in den Warenkorb gelegt. Ihr Warenkorb enthält nun 1 Artikel im Wert von EUR 24,90. Go to work on Monday in a good mood and full of positive expectations, relax with colleagues, write success stories and feel that you help make the difference - this should be more than just a dream. Patrick Vergult guides you through ten key questions on a voyage of discovery to your 'why'.Find out the true reason you work. Thanks to immediately applicable, practical tips, you can experience more work satisfaction starting from today. · What three fundamental values are important to your success. · Which three secrets help you to reap lasting success. · Which two skills will open all doors to you. · How you can motivate yourself (and others). 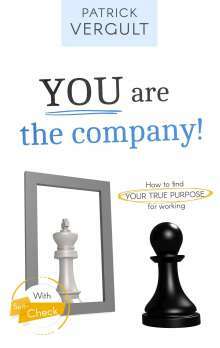 Because ... YOU are the company! 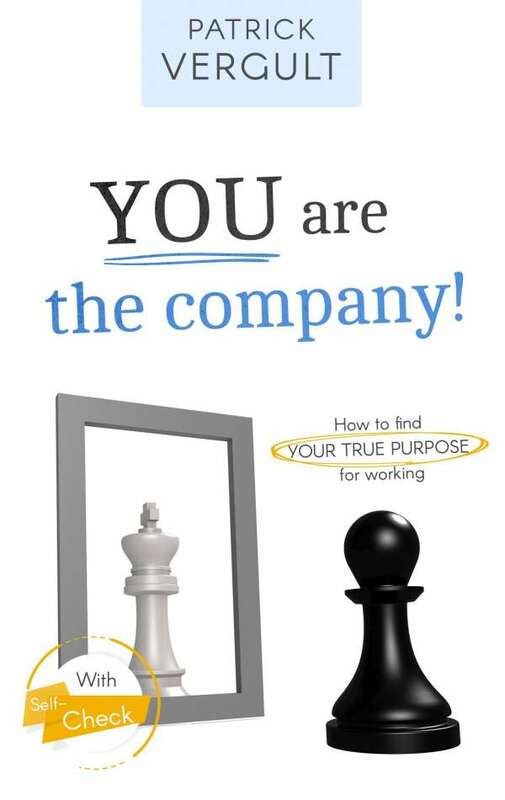 Get your copy of YOU are the company now!